Oh no! All of our boxes are packed by hand, and we're very sorry to hear we left something out. 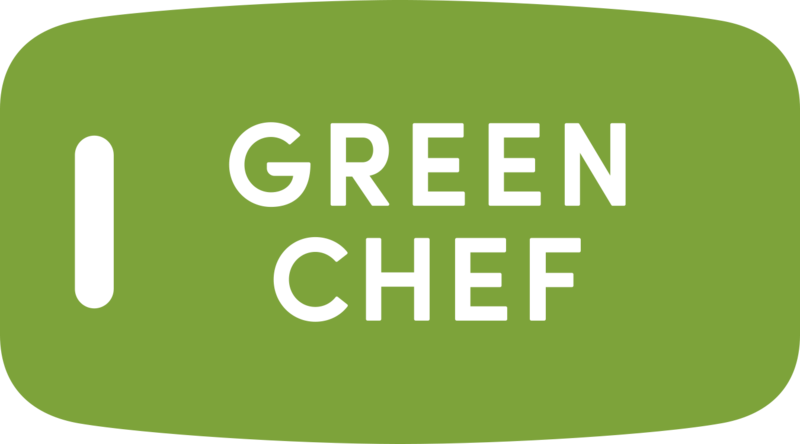 Please let us know what you’re missing by shooting us an email at help@greenchef.com or call us at 888-236-7295 so that we can make things right. Have any other questions? Feel free to check out our other FAQs or reach out to us! Happy Cooking!